Furniture Design WINNER, Designed by Amanda Levete of Future Systems, for Established & Sons, the Drift bench is both sculptural and practical, reflecting Levete’s signature style. 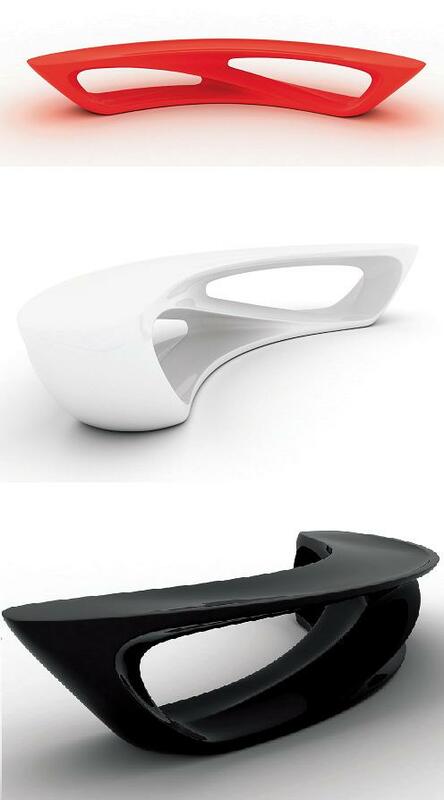 Made from glass-reinforced plastic, the bench is highly moulded and seats six people comfortably. Judges were impressed by the fluidity and seamlessness of the design.